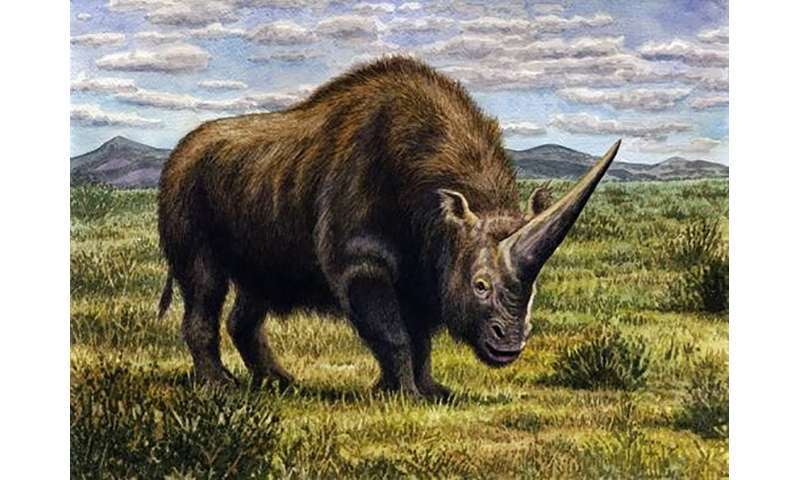 When did the 'Siberian unicorn' disappear? So much for 40,000 years of evolution. The Siberia Unicorn must have been burning too much fossil fuel.